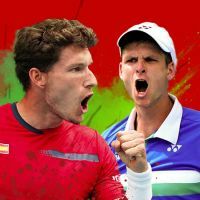 Tennis frenzy will be hitting Montreal again next summer with the Rogers Cup Men tennis tournament in town, from August 2nd to 11th, 2019, at the IGA Stadium. 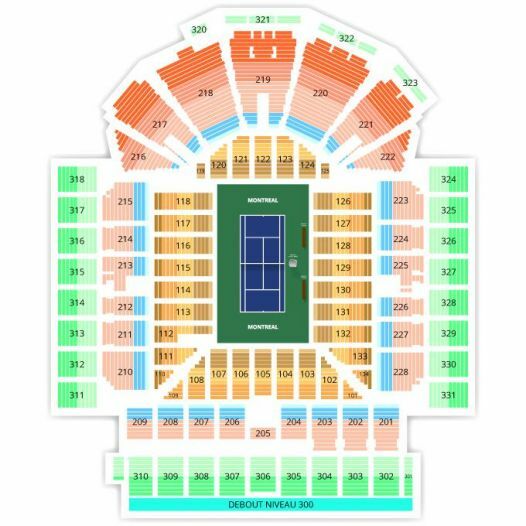 Our national prides, Denis Shapovalov, Félix Auger-Aliassime and Milos Raonic, will probably be on hand and might very well surprise everyone. One thing's for sure: when the Rogers Cup tournament comes to Montreal and the best players in the world meet on the courts, the city goes wild with tennis passion! 2Tickets.ca acts as a third party and is in no way associated with the Rogers Cup.